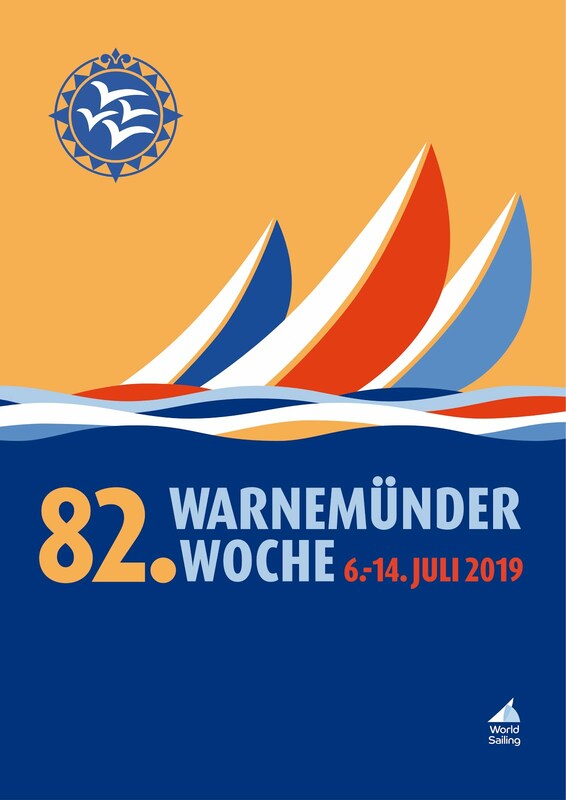 J/22 Worlds 2019, Warnemünde Germany: It's on! 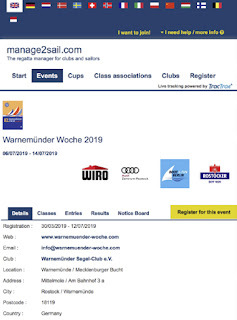 Registration for the J/22 World Championship 2019 in Warnemünde is OPEN! join the battle for the J/22 World Championship 2019 trophy!